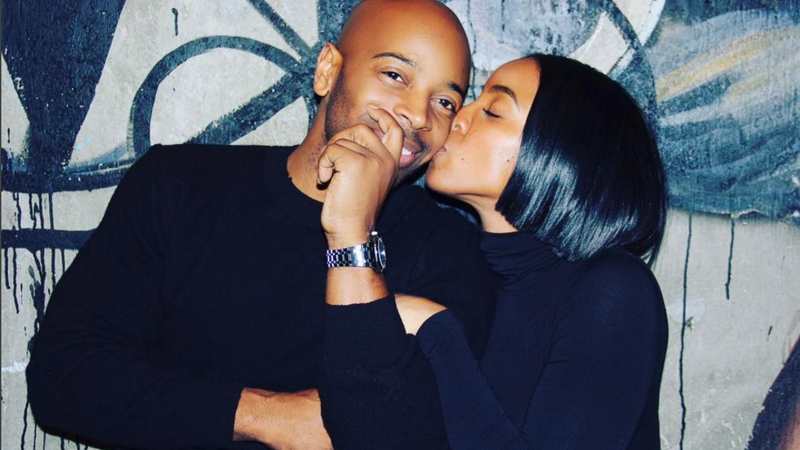 Four years after tying the knot, Kelly Rowland and hubby Tim Weatherspoon are still riding high. To mark their anniversary on May 9, the singer and former Destiny’s Child star took to Instagram to share a montage video of photos and clips paying homage to their relationship. From their casual cuddle sessions to moments spent with their son, Titan, the 37-year-old proudly showed off a recap of the two living their best lives. “HAPPY ANNIVERSARY MY LOVE! @1774inc 1 Corinthians 13:4-8,” she wrote in the caption. In 2014, Rowland and Weatherspoon wed in Costa Rica in a secret ceremony. In November of that year, the two welcomed their first child together. Although the two are fairly mum about their private life, on occasion Rowland likes to gush about her man.